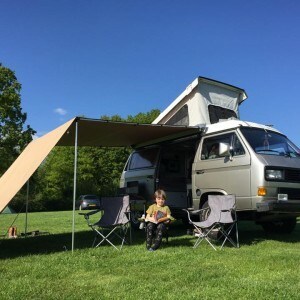 Designed to angle out from ARB Touring Awnings, wind breaks offer additional protection from the elements and with a UVP50+ rating, also provide extra shade and sun protection. 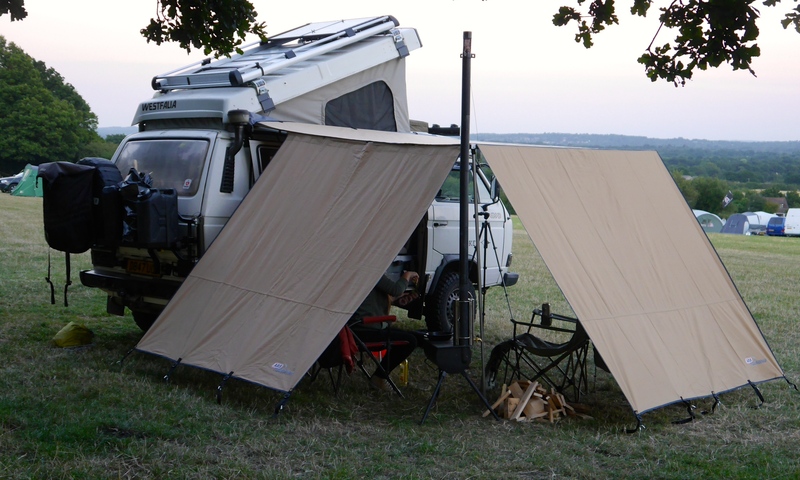 ARB Wind Breaks are ideal for creating extra protection and space for items like swags and chairs under the awning as well as helping to secure the awning with an additional 4 tie down points per wind break. 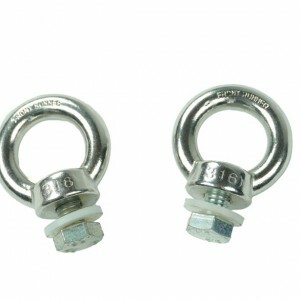 SKU: CVC-2F01. 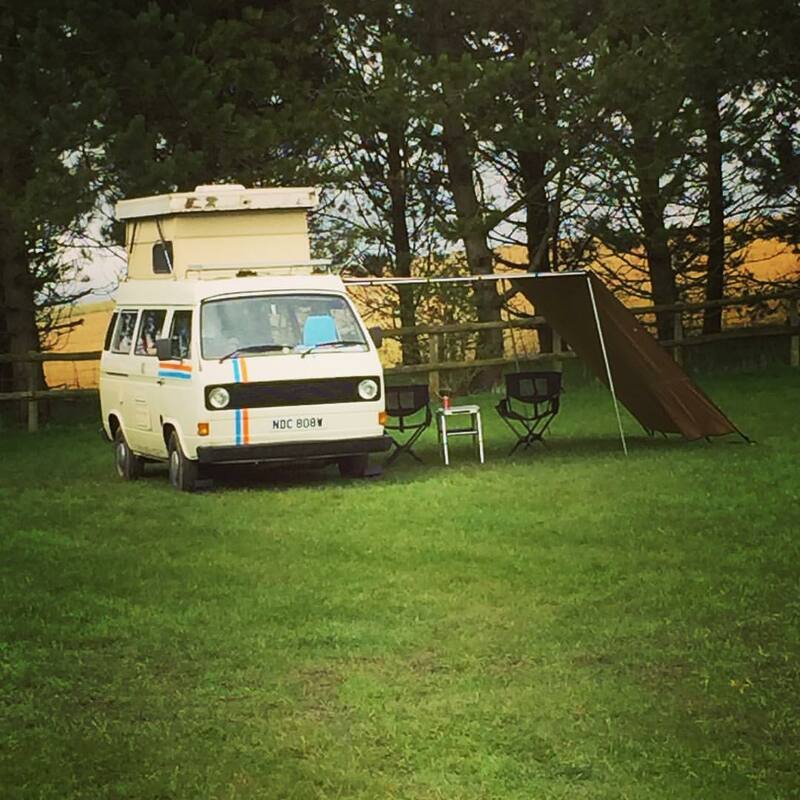 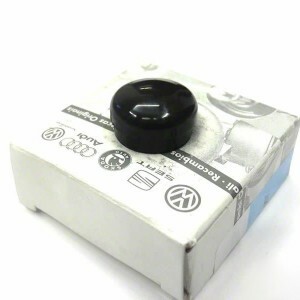 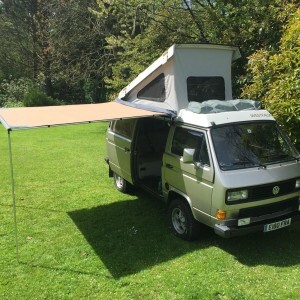 Categories: ARB, Awnings, Awnings, Tents & Shelters, Latest Products, VW T2 Parts, VW T4 Parts, VW T5 & T6 Parts, Westfalia Exterior Parts. 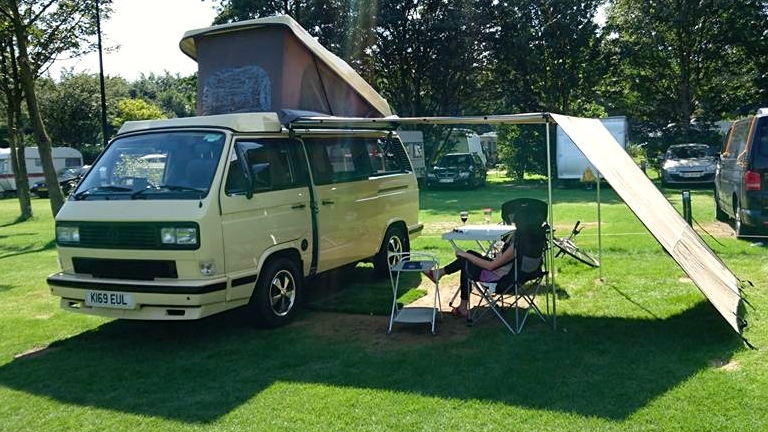 Tags: ARB, front wind break. 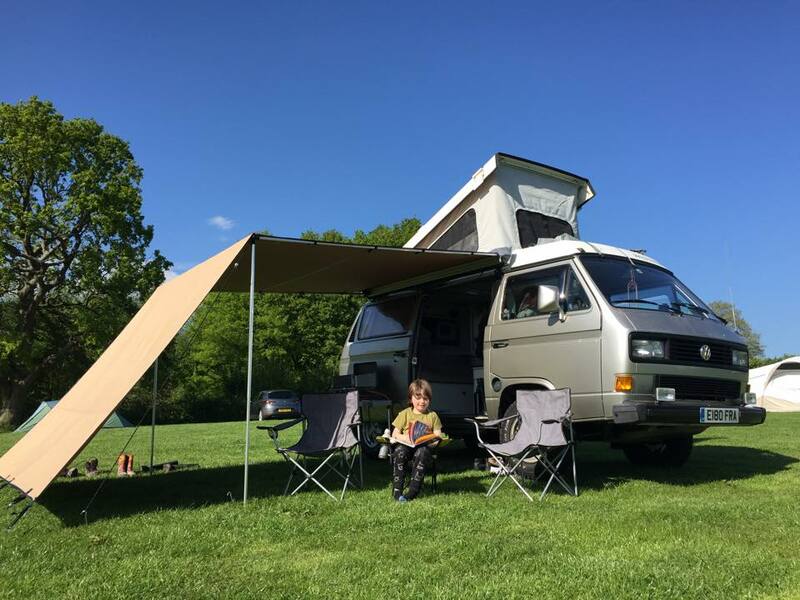 Designed to angle out from our ARB Touring Awnings, wind breaks offer additional protection from the elements and with a UVP50+ rating, also provide extra shade and sun protection. 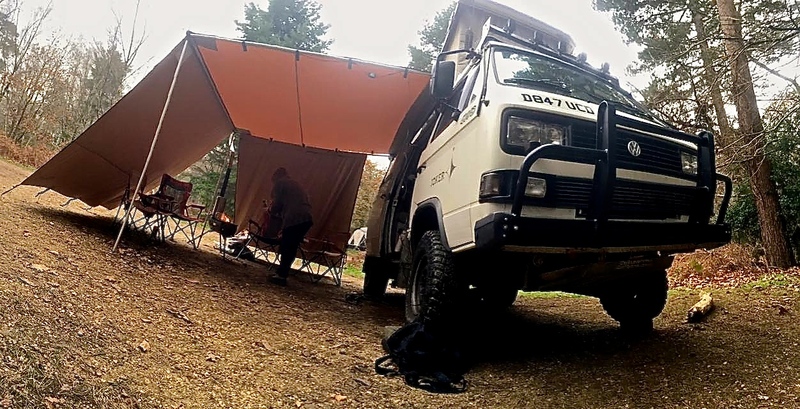 ARB Wind Breaks are ideal for creating extra protection and space for items like swags and chairs under the awning as well as helping to secure the awning with an additional 4 tie down points per wind break. 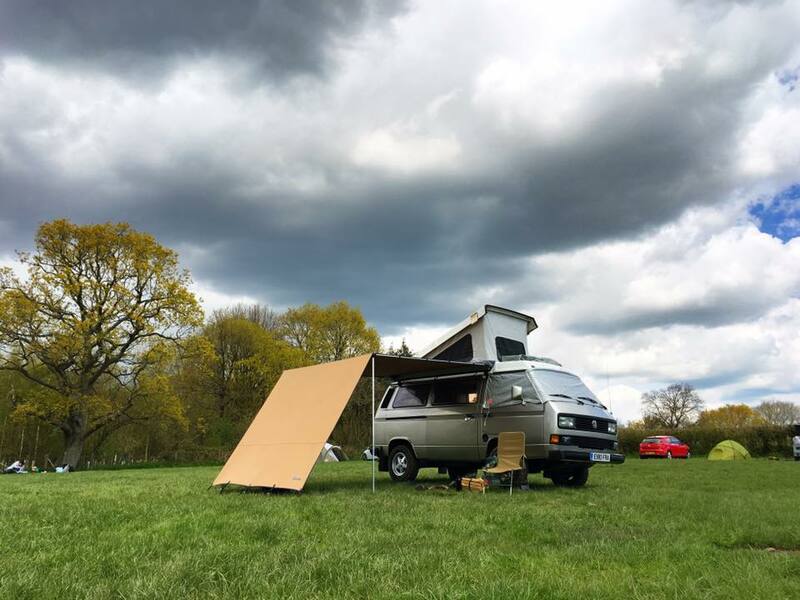 The front wind break add on really does give you loads more under cover living space.